New REDKEN Extreme Length is the perfect range for all damaged hair types that wish to reach healthy hair's full length potential up to 6 inches in a year. Extreme length is a 1st market technology that feature a Protein Chain Complex with Biotin that helps achieve hair's full length potential past its breaking points to preserve up to 6 inches. 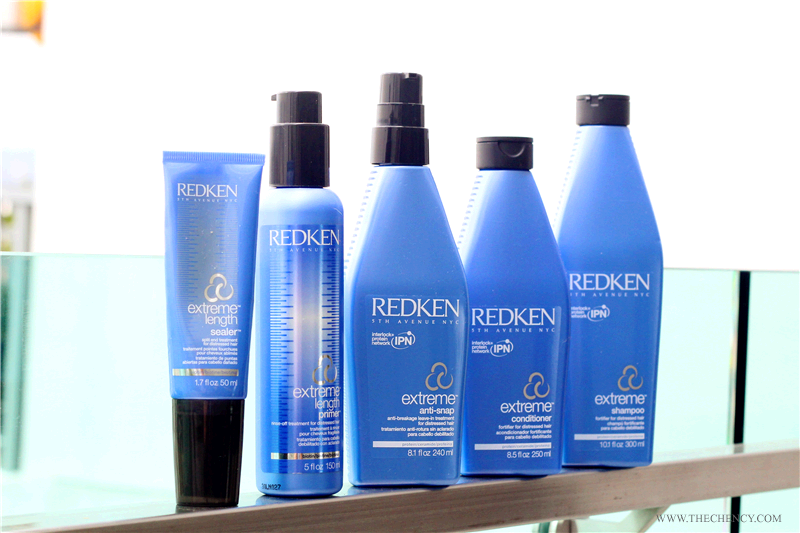 REDKEN Extreme Length is formulated to strengthen hair's protein chains with Biotin and Redken's exclusive Interlock Protein Network. It is a revolutionary new delivery system that brings protein to the core of the hair fiber. Powerful Fortifying Complex, Extreme restores internal strength, rebuilds surface protection and helps prevent breakage. 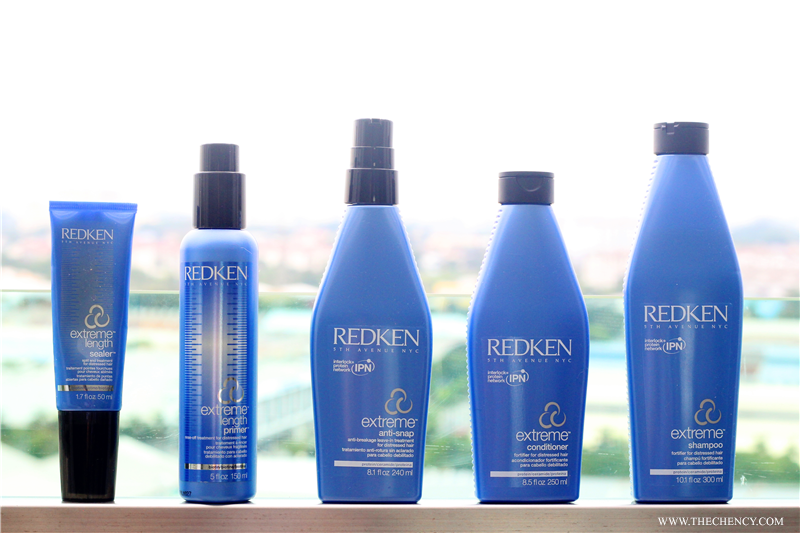 Cleanse, strengthen, restore weakened hair and reduce breakage by 75% with its Protein enriched formulas. 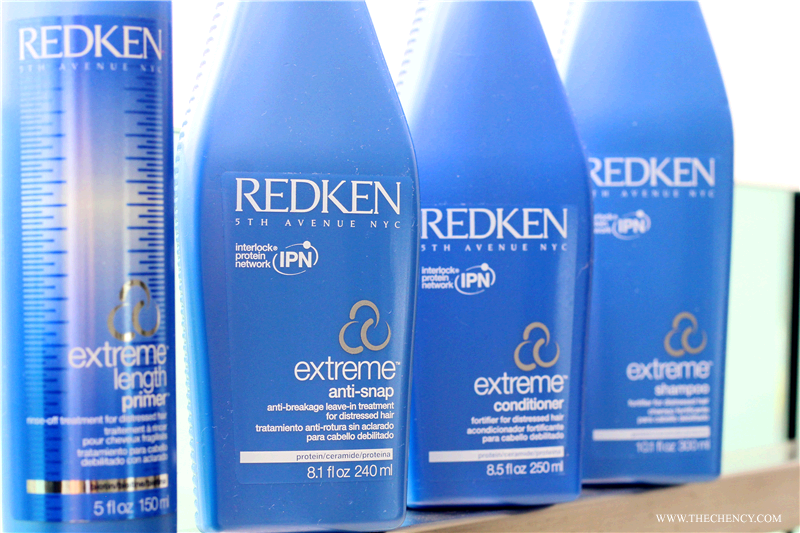 New Extreme Length Primer rinse-off treatment provides weightless conditioning and builds strengthen from root to tip. New Extreme Length Sealer leave-in split-end treatment helps prevent damage and breakage. 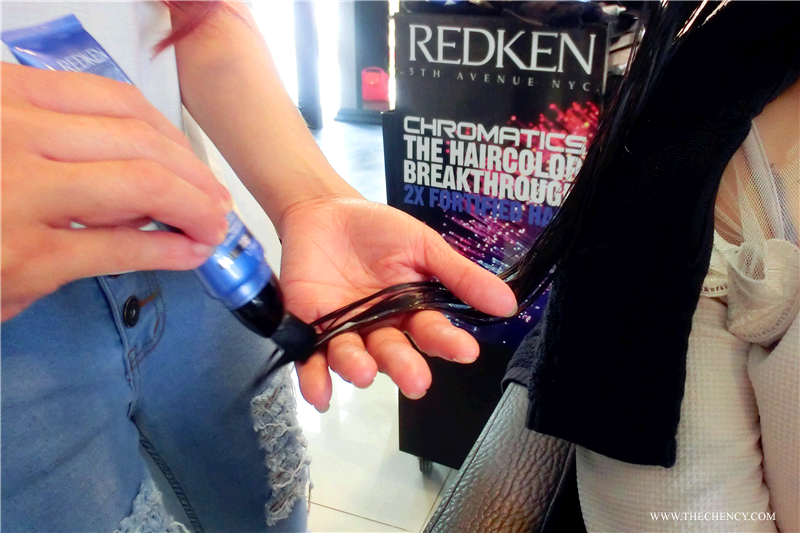 Its exclusive built-in brush allows for easy application and instantly reduces the appearance split ends. 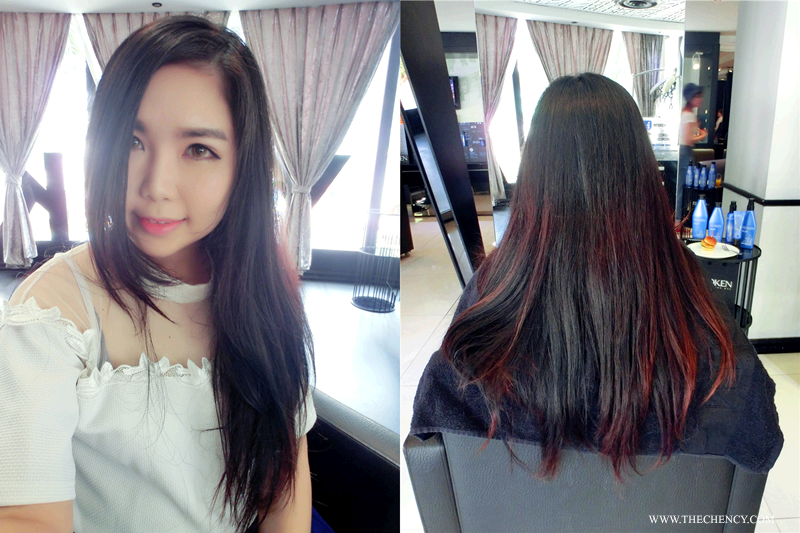 Special thanks to REDKEN Malaysia for the pampering treat at Toyako Loft Salon KL to try out REDKEN New Extreme Length Hair Range. Toyako Loft Salon KL is located at 1st floor, Fahrenheit 88 Shopping Mall. 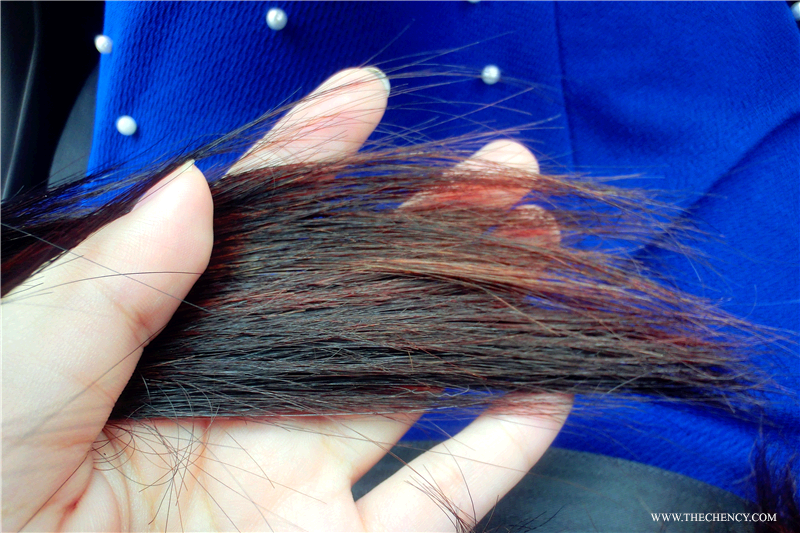 The pricing for 6-step Length Perseverance In-Salon Treatment varies by hair length and salon. 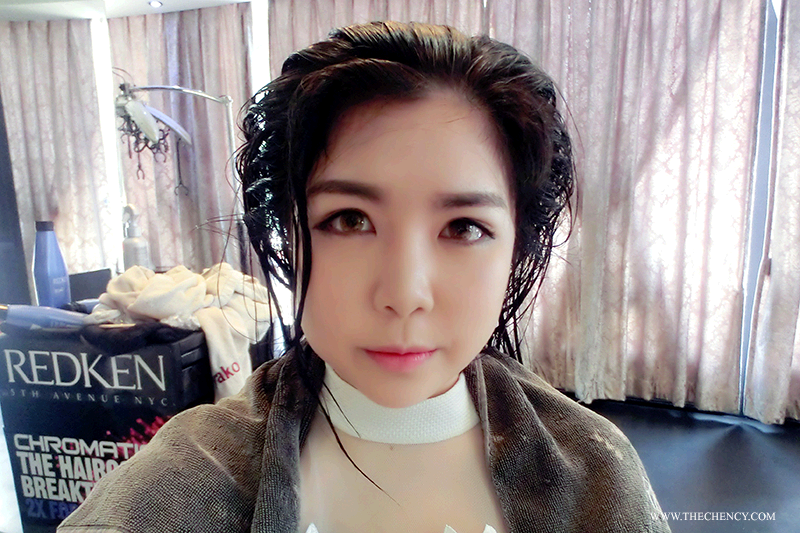 Hair stylist will consult based on hair condition to choose chemistry treatment. 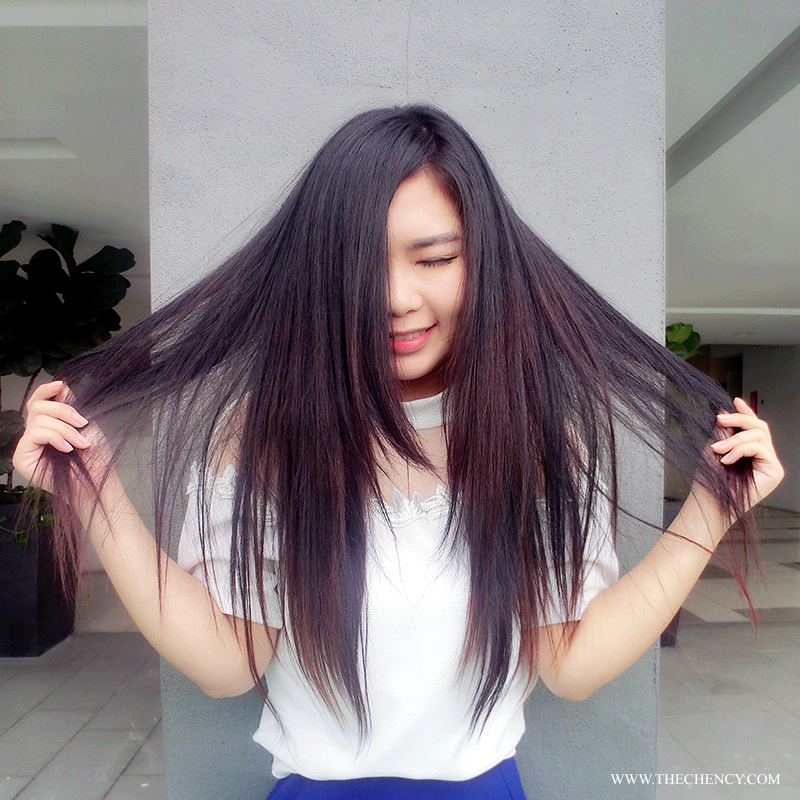 The recommended service price is about RM300 and above for Toyako Loft, Fahrenheit 88.
split-end treatment which has an exclusive built-in brush for easy application from lengths to tips. 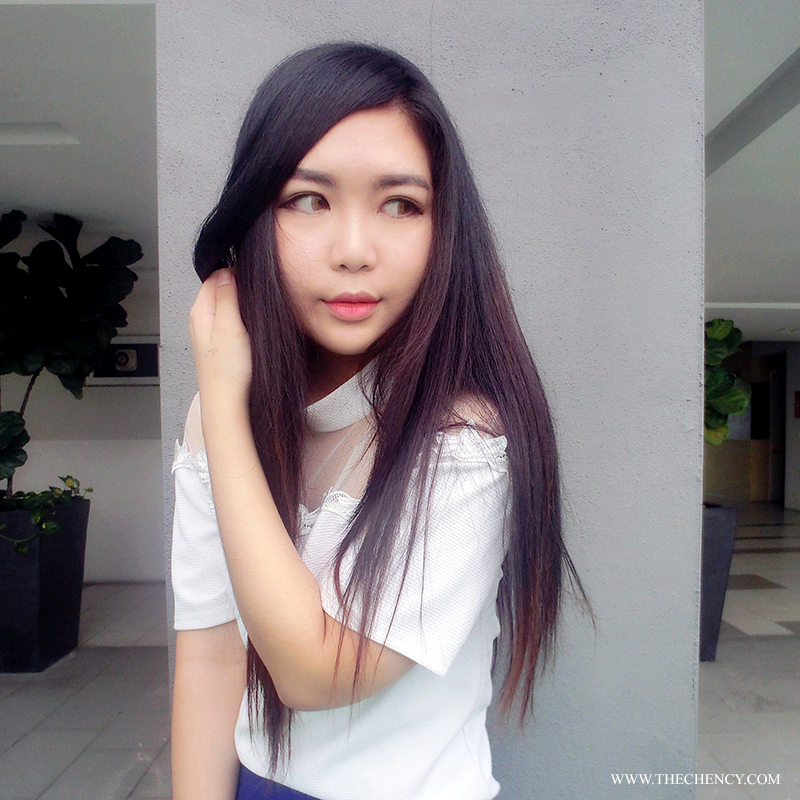 After done treatment, my split is healthier and shinier, no more frizzy and rough texture. Love love it. 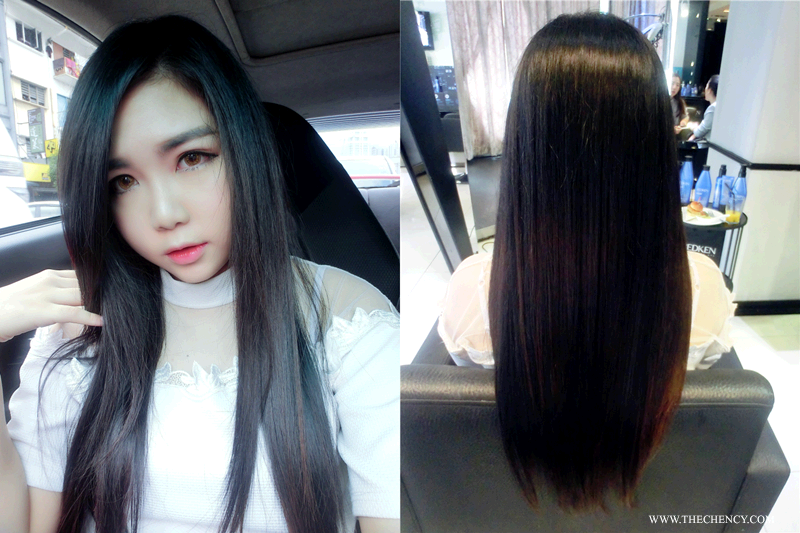 After hair treatment using REDKEN New Extreme Length Hair Range. 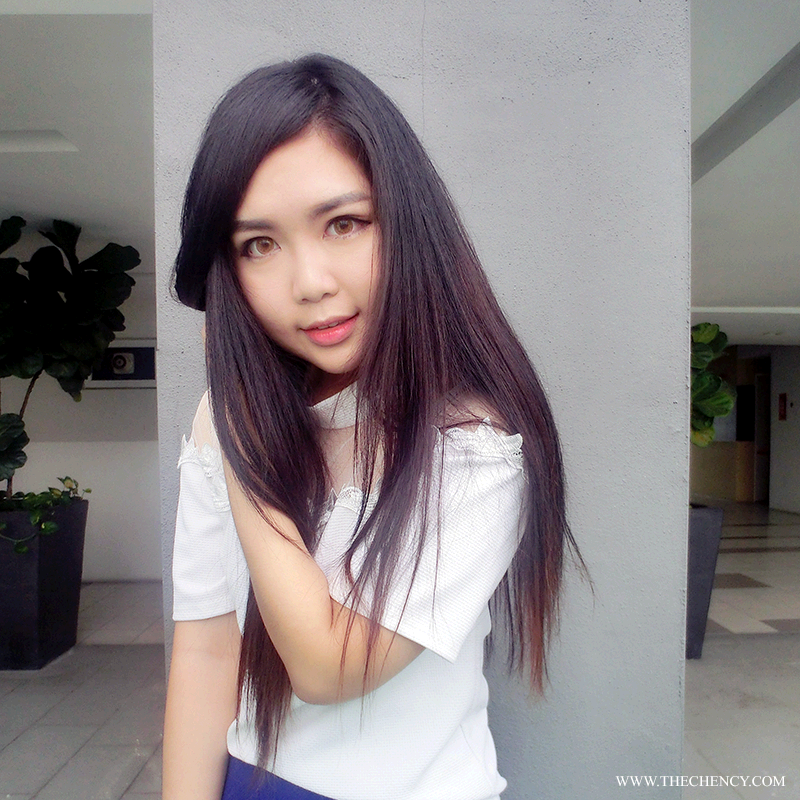 I continued taking care my hair by using Redken Extreme Length Hair Range after hair pampering from Toyako Loft Salon KL. Frankly speaking, this is by far the best hair range that really works on my hair because my hair is seriously stubborn, rough, dry, frizzy and damage at split. 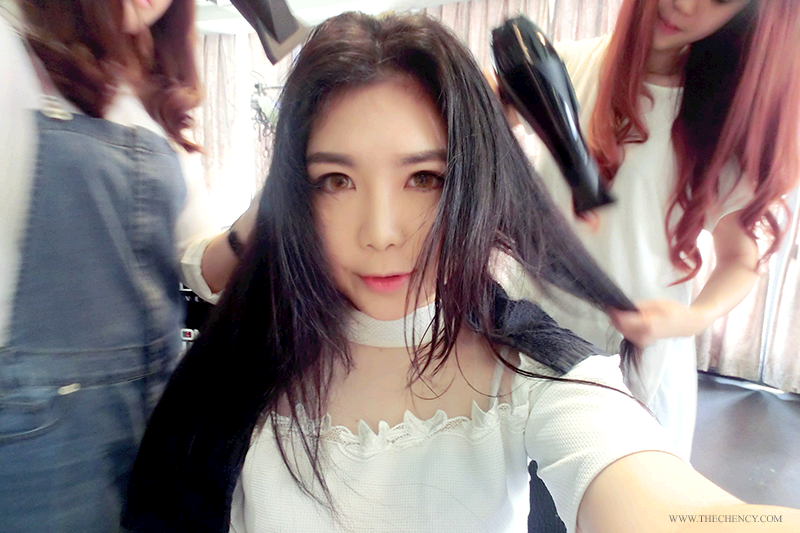 Although I trying hard by visit salon every month but it will turn useless if home care regime not working well to maintain the effectiveness or improve hair.